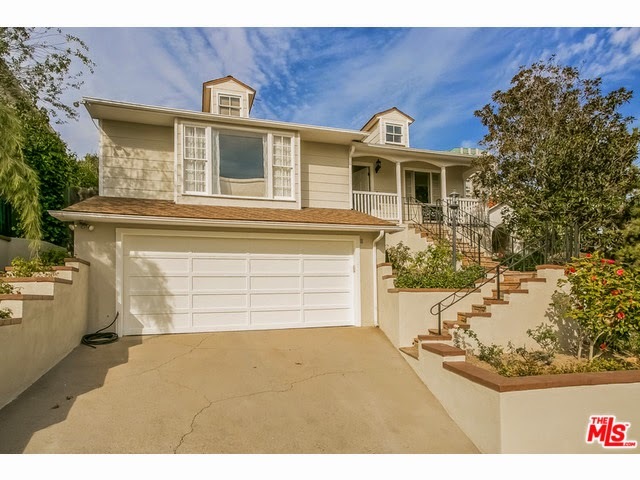 The Westwood home at 10607 Rochester Ave, LA CA 90024 received a price reduction of 2.23% or $49,050, down to $2,149,950 |$898 $/sf|. This is the 2nd price reduction of the listing term and comes 2 weeks after the last price reduction. The original list price 36 days ago was $2,280,000. The kitchen and bathrooms are updated as this house is in move-in type condition. In addition to the reported ~2,400 sf of living space, there is an additional ~800 sf of bonus space upstairs.